Picture: Lots Of Fun at Valentine 2014! 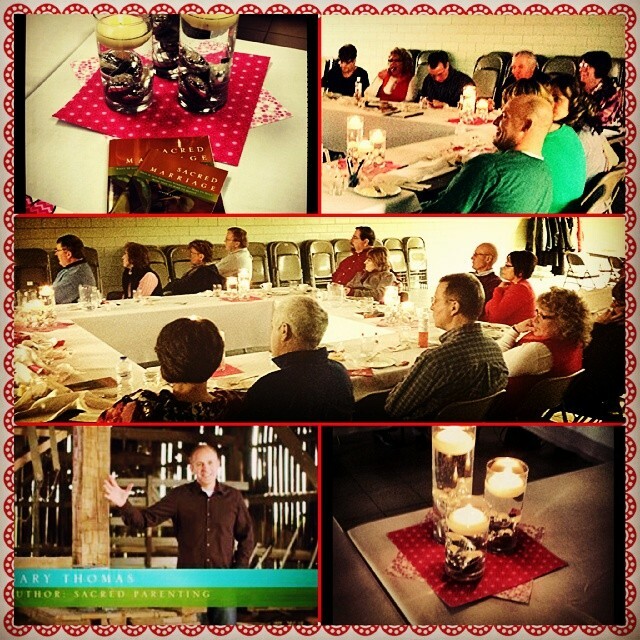 A great time was had by all at our 2014 banquet for Valentines Day! Check out more information on Gary Thomas here! This entry was posted in blurbs and tagged pictures. Bookmark the permalink.